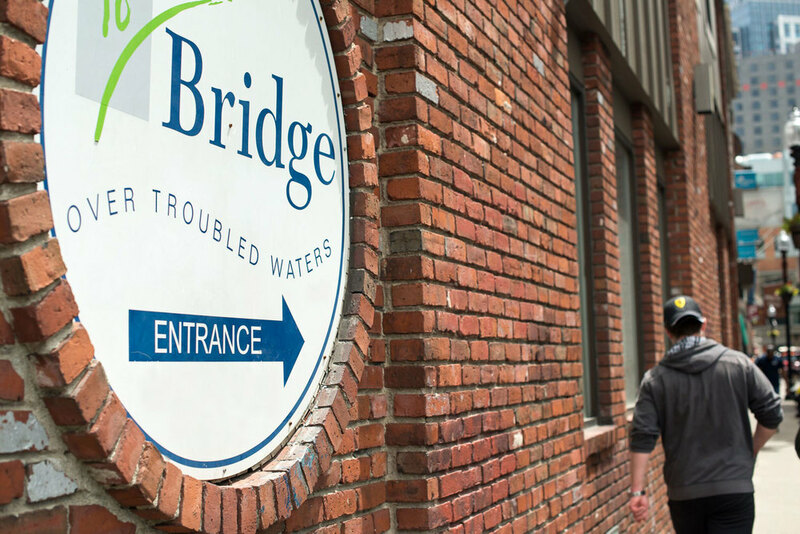 Bridge is Boston’s foremost agency providing life-changing services for homeless, runaway and at-risk youth. Whether you are homeless, interested in getting your HiSET, or just need someone to talk to, we can help. 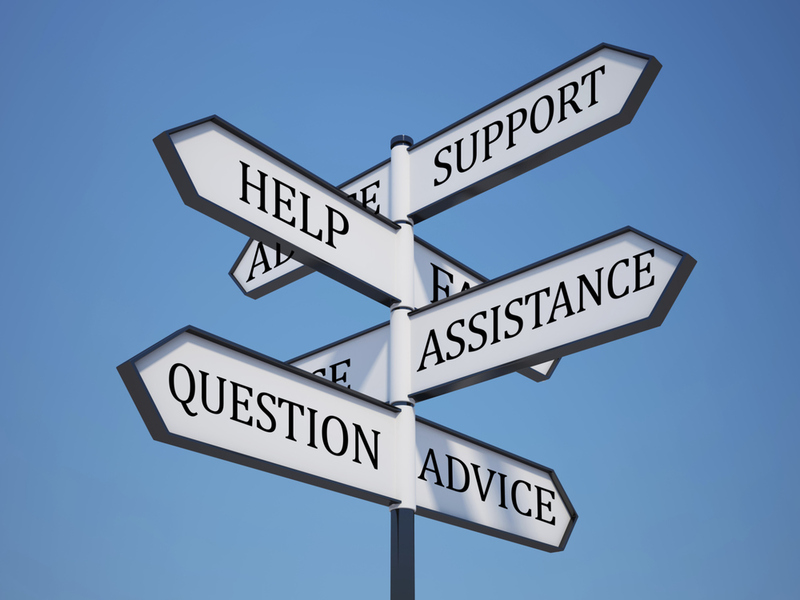 Bridge offers a range of services for youth ages 14 to 24 in a positive and safe environment. See the different positions we currently have open. Bridge is an equal opportunity employer which provides competitive compensation and excellent benefits. Bridge is deeply grateful for support from individuals, foundations, and corporations. Your gift helps ensure crucial programs and services for Boston’s homeless, runaway, and at-risk youth. Please be sure to include street address, city, state, and zip code.